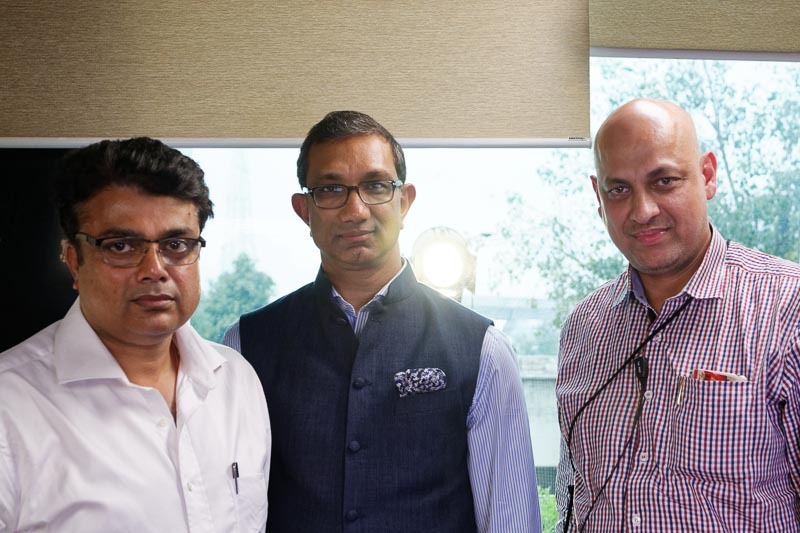 Moonlight Pictures created one of the most iconic cultural documentaries of India with country's leading media group Jagran Prakashan. The project has grown into a international phenomena of sorts, with praise pouring from all the world. 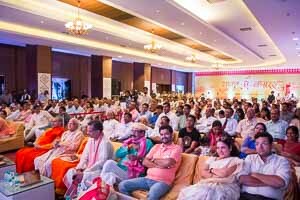 "The documentary and photographs vividly bring out the rich history of Banaras & give an experience of having visited it in person. I compliment you and assure you that it will find its rightful place in my library." 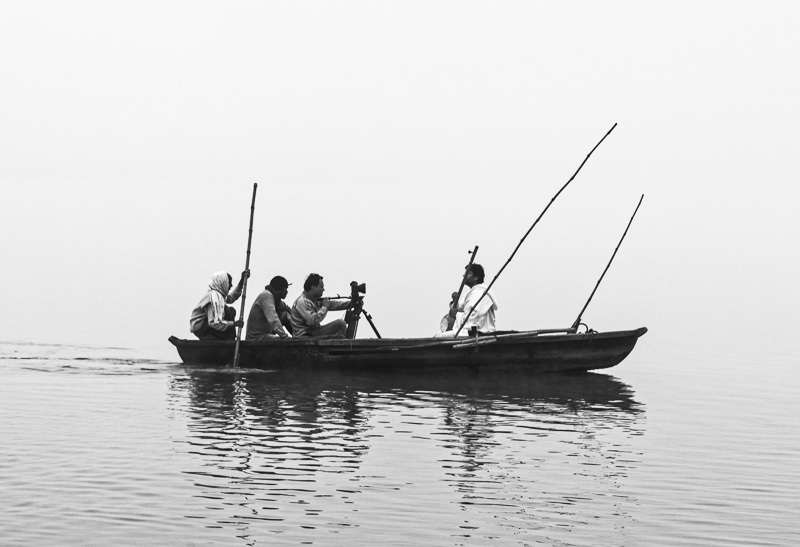 The project originated with the idea of capturing the world famous mornings of Banaras, in a way never tried before. 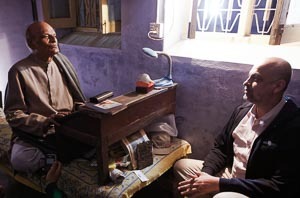 Jagran Prakashan chose Moonlight Pictures as the producers and filmmakers for the project. 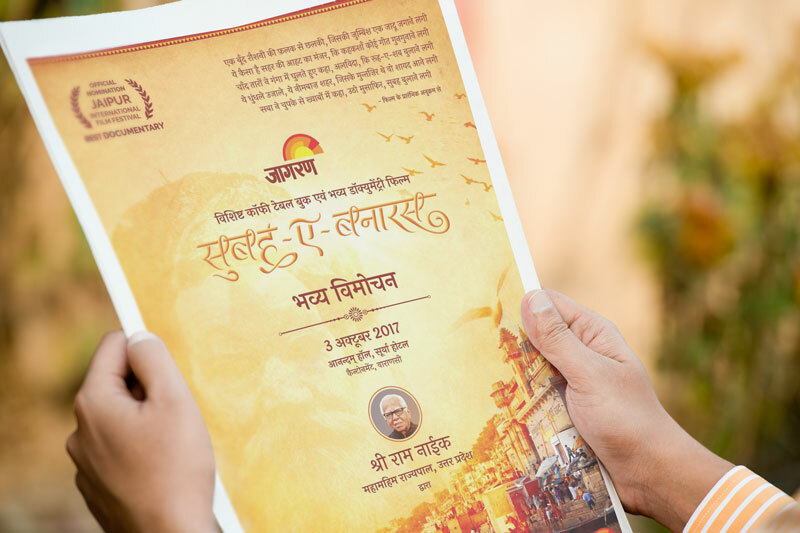 An ambitious cultural book and film on Banaras was first envisioned by Vikas Chandra, Vice President of Marketing at Jagran. 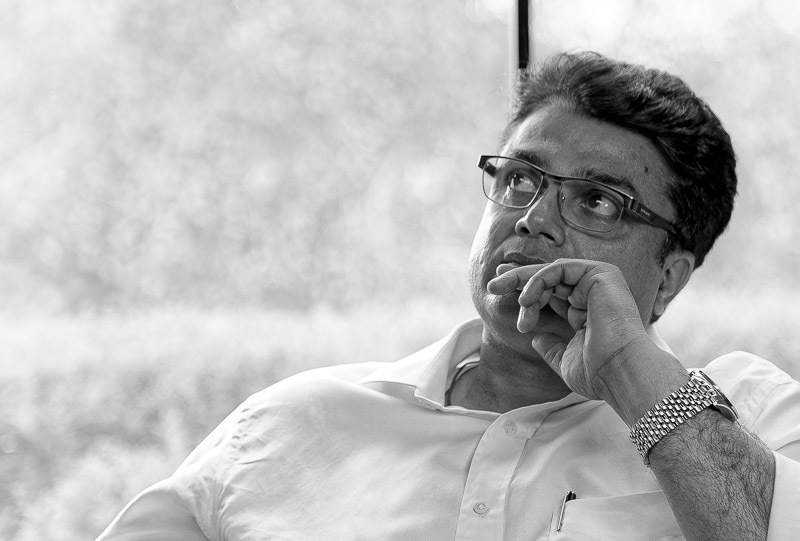 During a session on innovation, he pitched the idea to his team at Jagran, and excited by the positive vibes, he gradually became sure that it could be the next big thing if pulled off successfully. The biggest challenge was - the production value. Subah-e-Banaras had to live up to the grandeur of the very subject it was trying to illustrate. The baton of writing the book was taken up by the renowned litterateur and poet Late Pt. 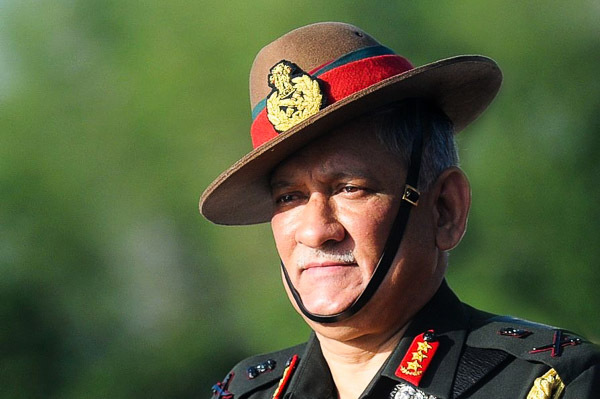 Dharmsheel Chaturvedi. He being the true embodiment of the spirit of Kashi, and a lifelong poet, was the ideal author of such a topic. 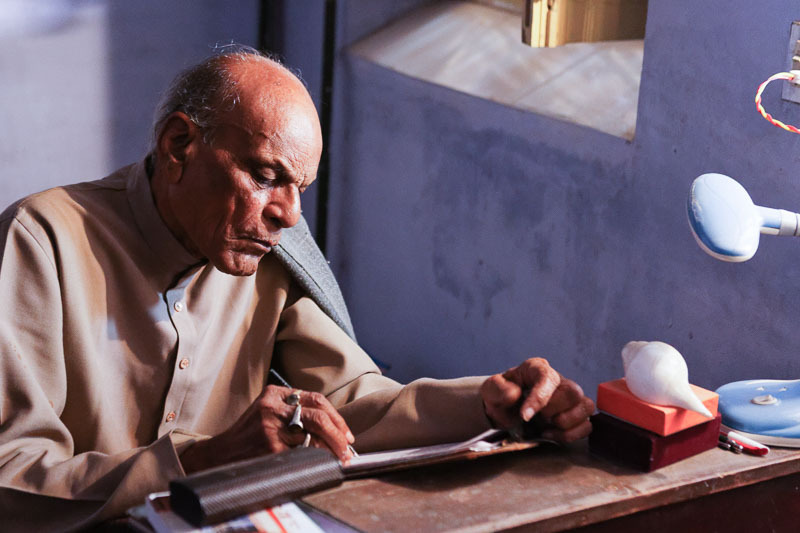 We began the research on the film and book after the initial drafts of the creative text came pouring from the desk of Pandit Dharmsheel Chaturvedi. The narrow lanes of Varanasi, the ecstatic culture and the people - this was going to be our life for the next several months to come. 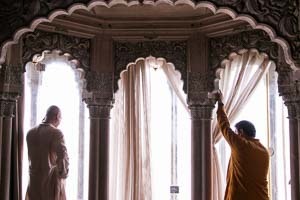 As we started peeking inside the subtle aspects of the day to day life of Banaras, providence helped us along. 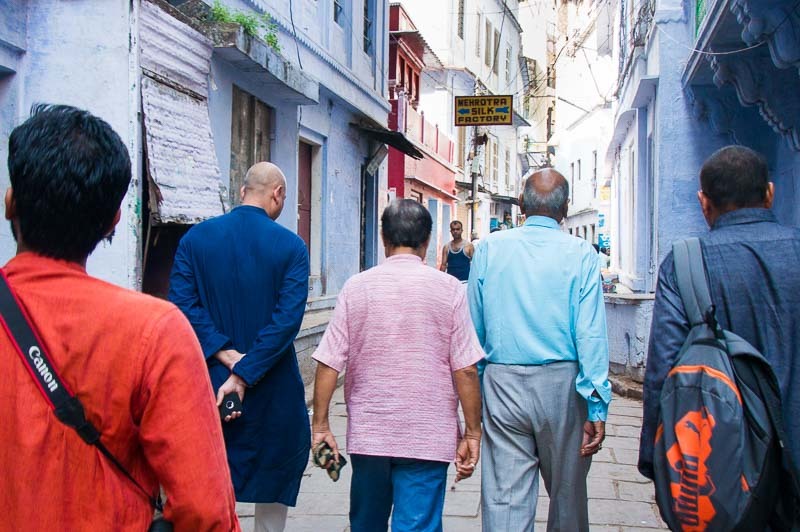 We came across numerous experts and advisors, whose precious tips and directions took us to the most authentic places and cultural aspects of the city. This was perhaps the single biggest differentiator of the project in the long run. 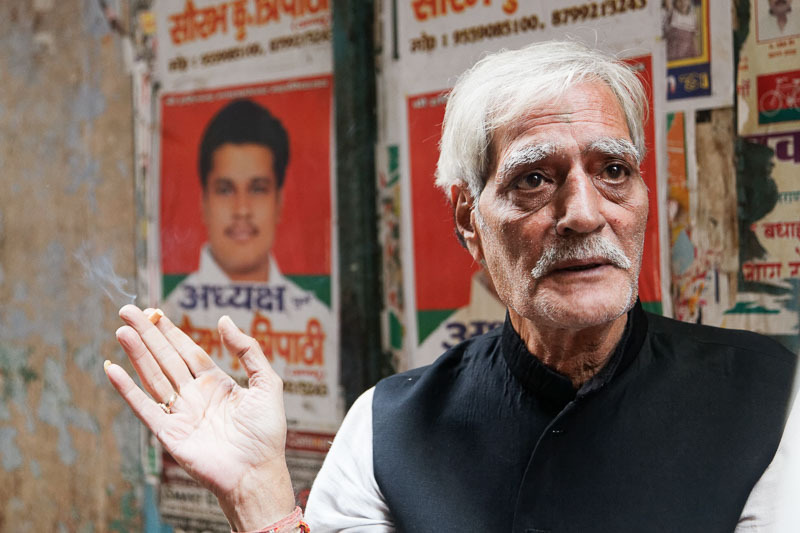 While almost all the documentaries and Coffee Table Books on cities have explored their most famous and sought after features, Subah-e-Banaras took a dive into the daily moments, deeper than popular culture. As soon as the research material started collaging itself in the form of an expansive pictorial journey, our core concepts and production values lined up. Now was the time to get it official, and start rolling some film. 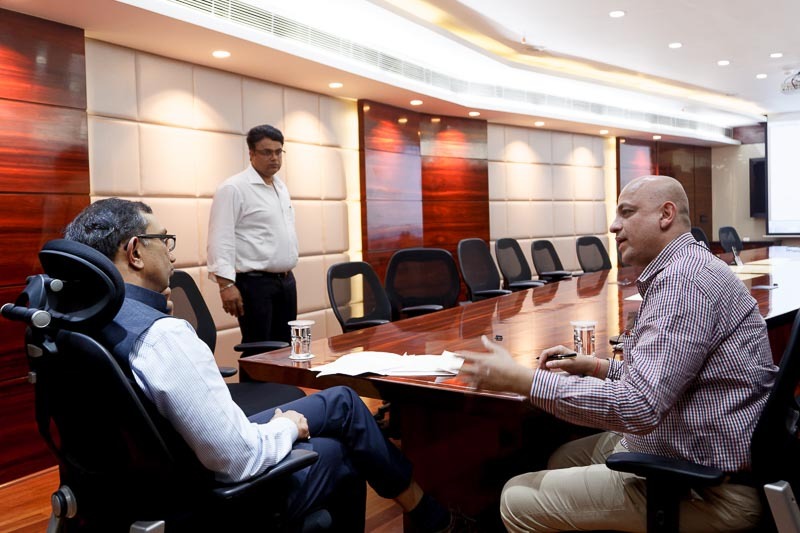 Facilitated by Mr. Vikas Chandra, we moved on the opportunity to meet and discuss the project in detail with Mr. Mahendra Mohan Gupta, the Chairman of Jagran, and Mr. Sanjay Gupta, the CEO of Jagran Prakashan. Several meetings and brainstorming sessions later, the agenda was crystallised. 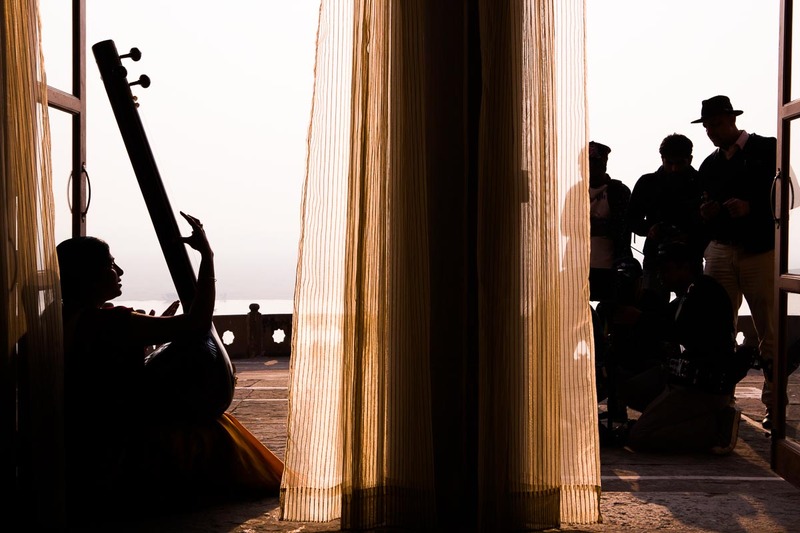 Meanwhile, we also explored the avenues of creating inspiring music, the cinematic texture of the project and logistics of filming such an upscale documentary in the crowded lanes. 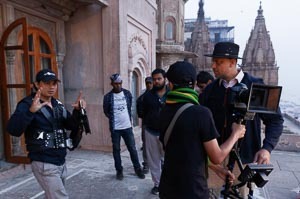 Subah-e-Banaras was planned to be filmed for over an year in bits and pieces, so as to capture the best hues of all seasons, festivals and events which happen in the city. 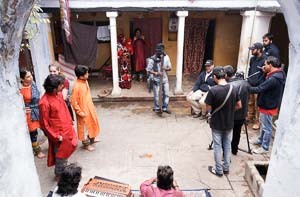 Filming of the project commenced around October 2015. 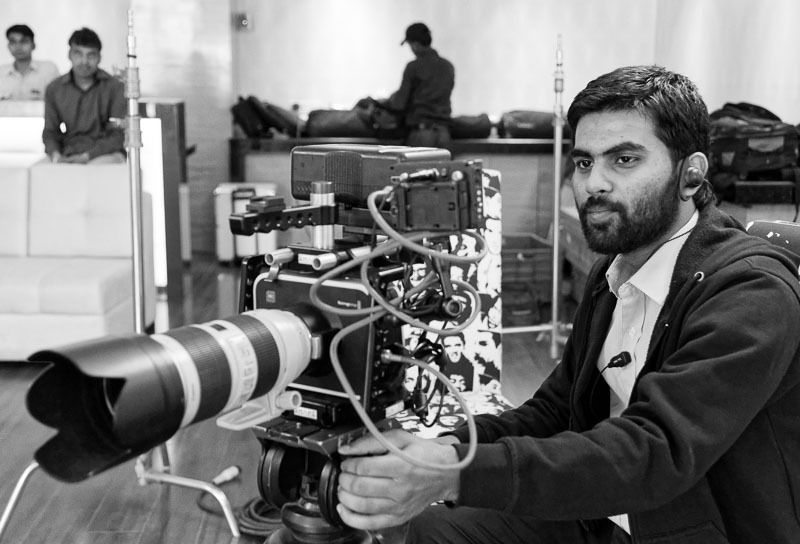 How do you shoot a film which cannot be scheduled? Banaras is a city which gets drenched in new colours everyday from the Creator's palette. One of the core decisions we made before the filming commenced was to shoot the entire schedule on RAW 4K format, so as to preserve maximum detail. This process is very unusual for lengthy documentaries, as it brings along the challenges of massive storage capacities and editing power. The first major phenomena which came to our notice was the speedily changing lights. 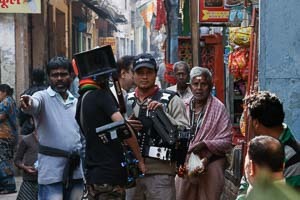 The whole film had to be about what happens in Banaras from early 3:00 AM pre-dawn, till 8:00 AM in the morning. Shooting in this time gave us a complex range of color tones and lighting. From deep blue to bright golds and faded white, continuity became a real challenging concept in the context of Subah-e-Banaras. The choice of equipments we made for the project emerged out of the practical need of mobility and the creative need of quality. 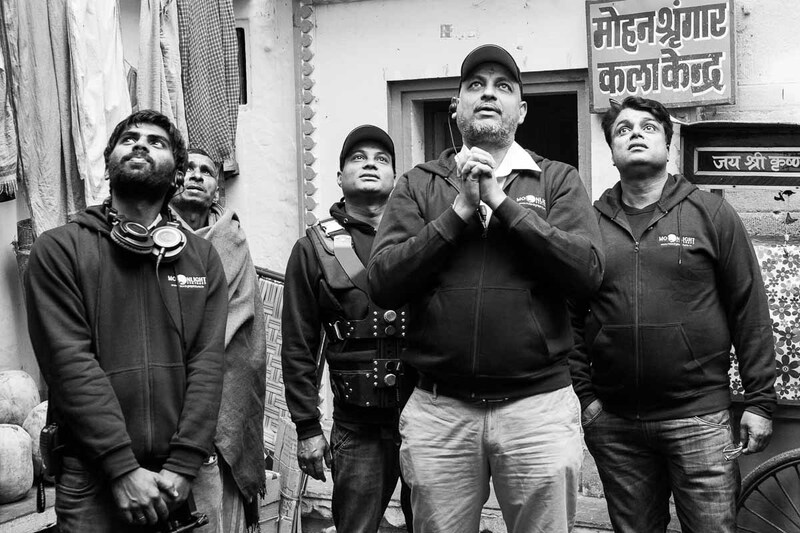 With a lot of moving shots and rhythmic tracking as planned in the storyboards, our team spent days strolling in the streets of Banaras with heavy stabilisation equipment and cover up crew. Cinematic lensing is something often deliberately overlooked in the documentary genre, thanks to the urgent needs of mobility and constraints of time and budget. Still, we took the road less travelled. 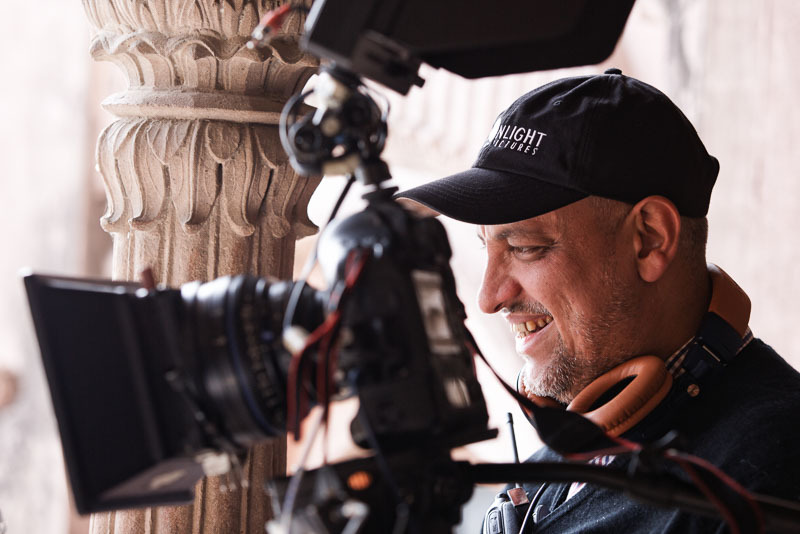 Filming was done on State-of-the-Art Carl Zeiss Prime Lenses and the teams spent hours at locations calibrating lights, colors and overall mood before rolling the cameras. Post production was a behemoth task of extracting the best of hundreds of hours of uncompressed RAW footage, interviews and ambiences. The process almost took over 6 months and a team of around 5 artists. As soon as Picture Lock was announced, the intricate process of Color Grading the entire film began. We used the best color processing technology out there and crafted out shots which resembled the actual feeling of being present at the location. We partnered up with Moser Baer technologies for the replication of the DVDs, which we lovingly mastered over a period of a month. The DVD art was in continuity with the work that Moonlight was doing parallel for the Coffee Table Book. In actual production, the DVD resides in the luxurious collection box with the Coffee Table Book in a single package. 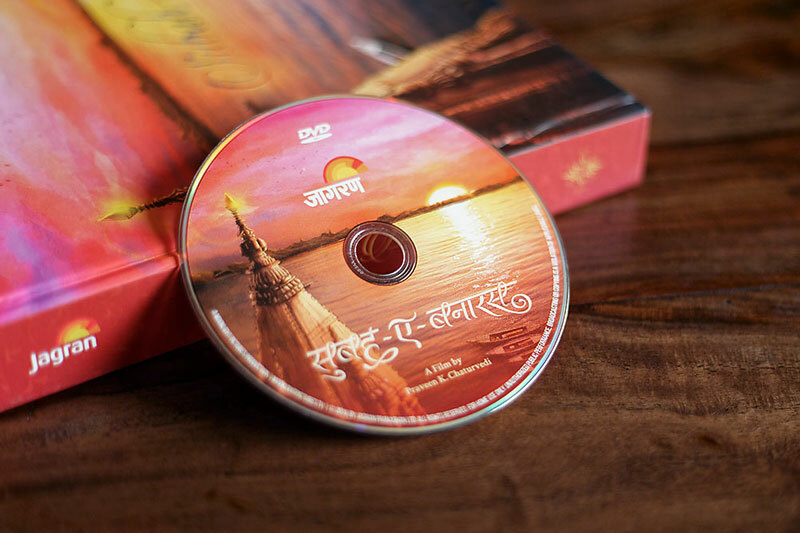 Although the film has been released for free to public over YouTube, Jagran continues to get orders for the physical disk and collection box. Usually, the outsiders feel that Banaras is careless and casual. 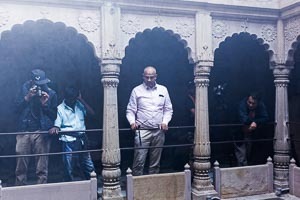 But if you explore Banaras through the eyes of your consciousness, you will discover that Banaras is actually, carefree. 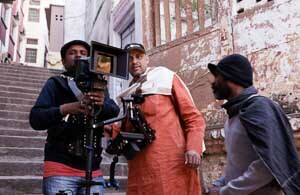 For us, the soul of our documentaries lies in the rhythm. 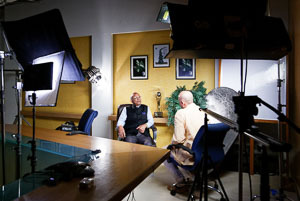 There is an inherent rhythm in all of nature, and if one is able to capture that through music, editing, shot movement and character blocking, then the film gets a heartbeat which connects with the viewers' hearts. 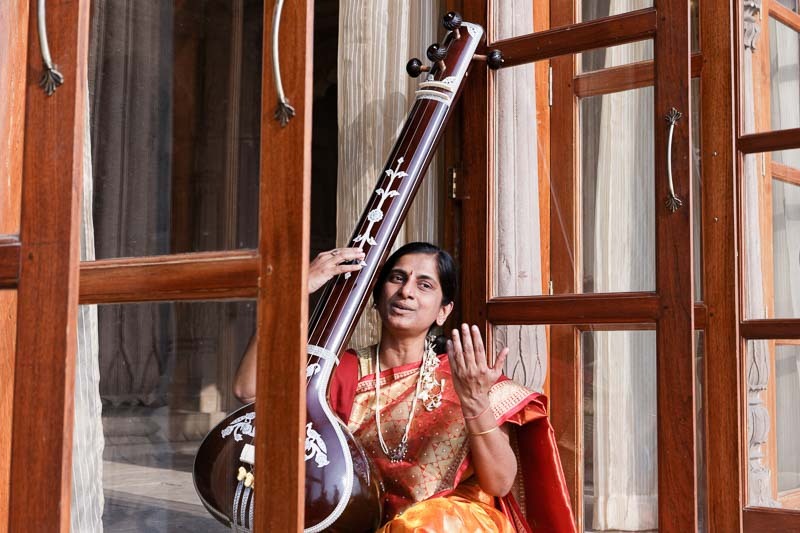 The score of Subah-e-Banaras was composed and curated by Dr. Revati Sakalkar, renowned singer from Banaras and popularly known as Kashi Kokila (Cuckoo of Kashi). 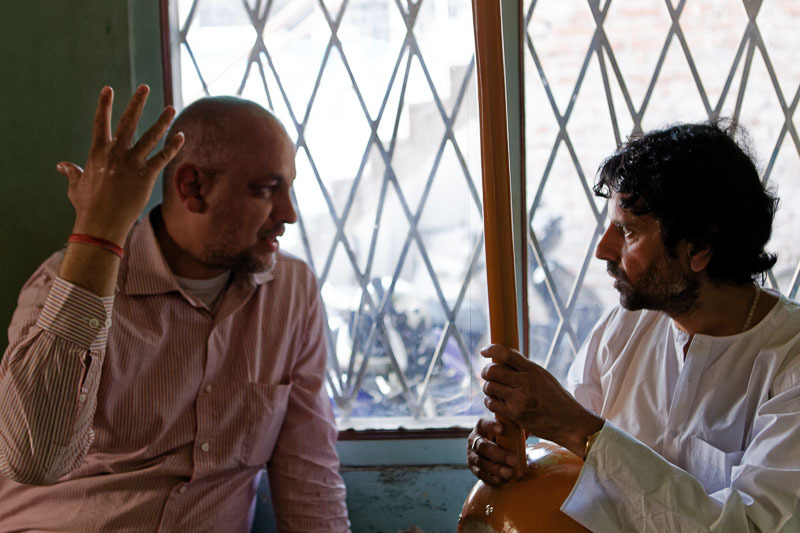 Two massively appreciated tracks in the film came from the amazingly talented Dr. Krishnakant Shukla, a yogi musician who previously was a Professor of Physics in USA. 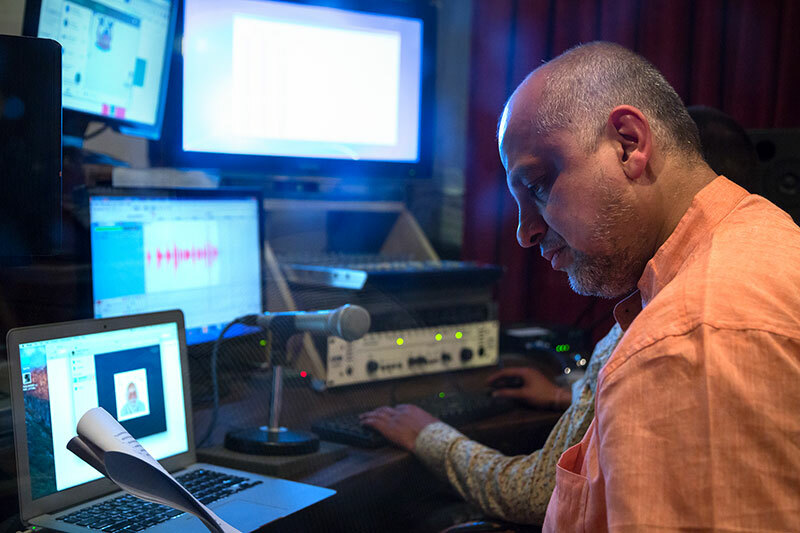 Most of the music production happened in New Delhi at one of our partner studios. 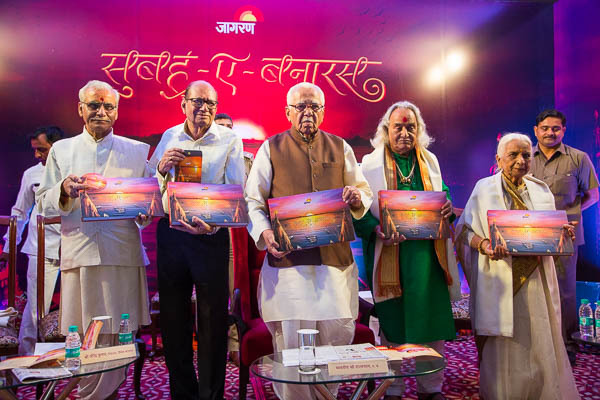 For the first time ever, 'Siddh Bhajo Omkar', a 1400 year old Bhajan composed by Guru Gorakshnath was rendered by Krishnakant and produced to be brought to the public. 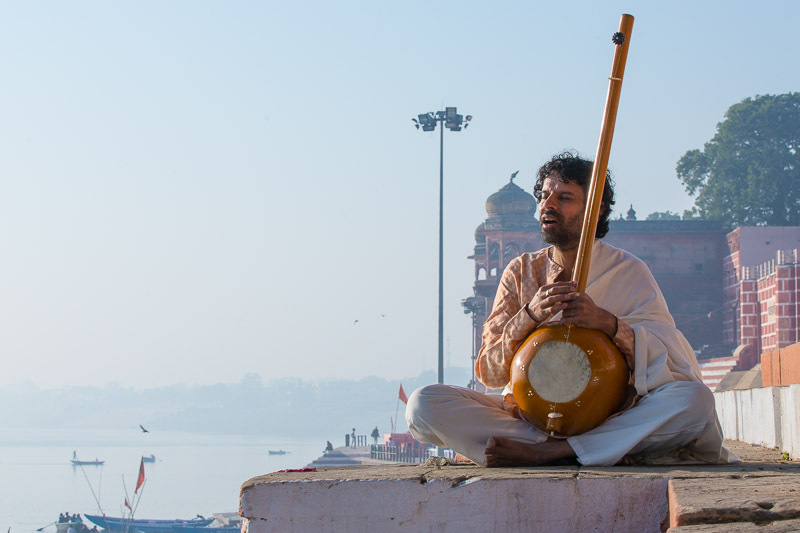 In other tracks from the film, the magical works of Kabir inform the give a subtle musical meaning to the subject, and nurture the underlying philosophy of Subah-e-Banaras. 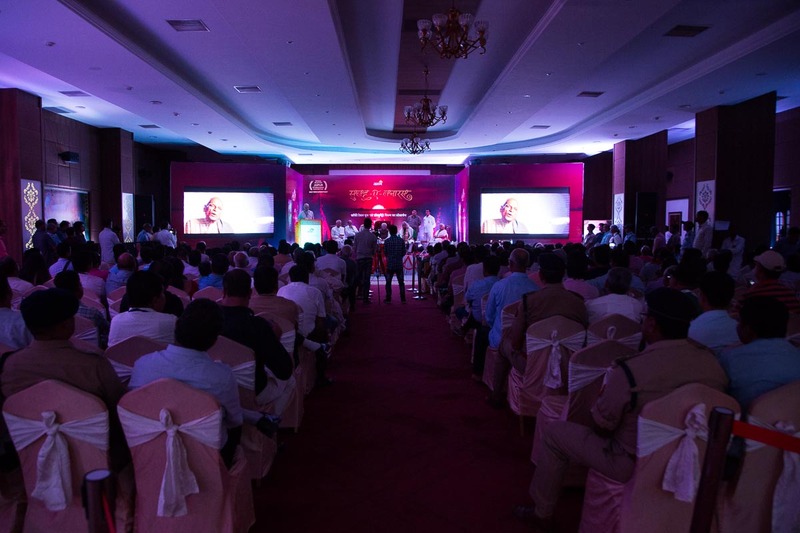 The project reached its grand conclusion with the Official Launch Ceremony which was held at Hotel Surya, Varanasi on October 3, 2017. For a project that, over 2 years, touched hundreds of souls and inspired us, the grand opening was everything we could wish. "Your eyes will be in pleasure upon watching this incomparable documentary and book. Beautiful!" 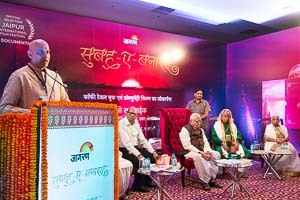 The ceremony was studded with the crème de la crème of Banaras. 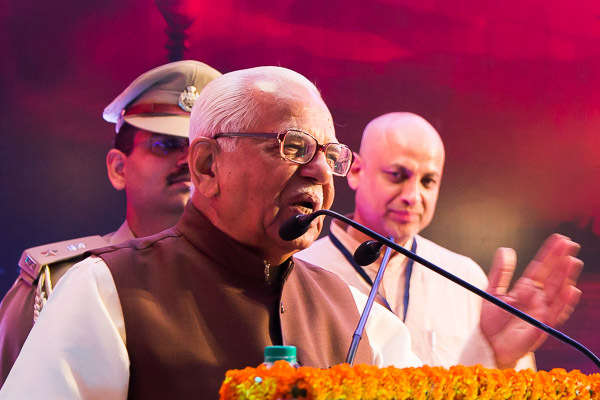 The project received the auspicious presence of Honourable Governor of UP, Shri Ram Naik, Padma Vibhushan Late Smt. 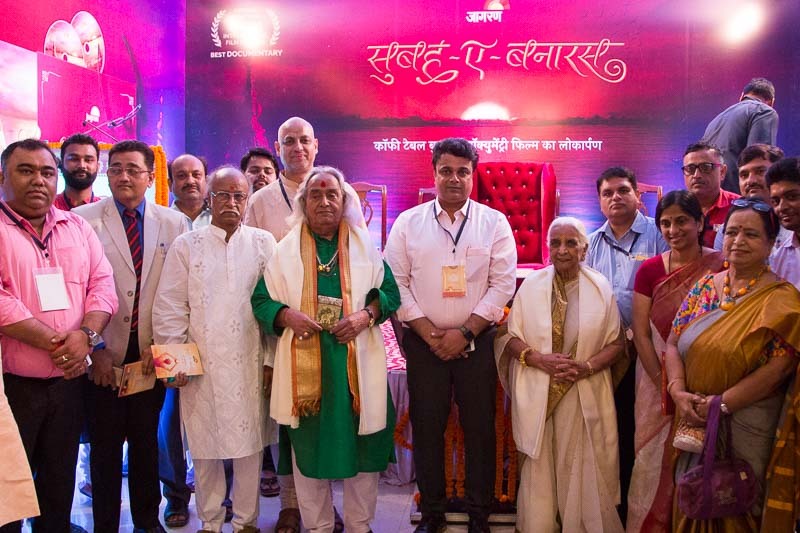 Girija Devi, Padma Bhushan Shri Channu Lal Mishra, to name a few. 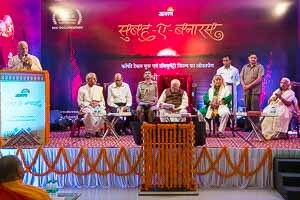 The top echelon of Jagran and Moonlight Pictures shared the stage and received humongous appreciation for the effort, the beauty and the life that Subah-e-Banaras carries. coming together in a splendid coincidence. People don't come here expecting pleasures, but they come in hope of finding bliss. and gets loved by people."